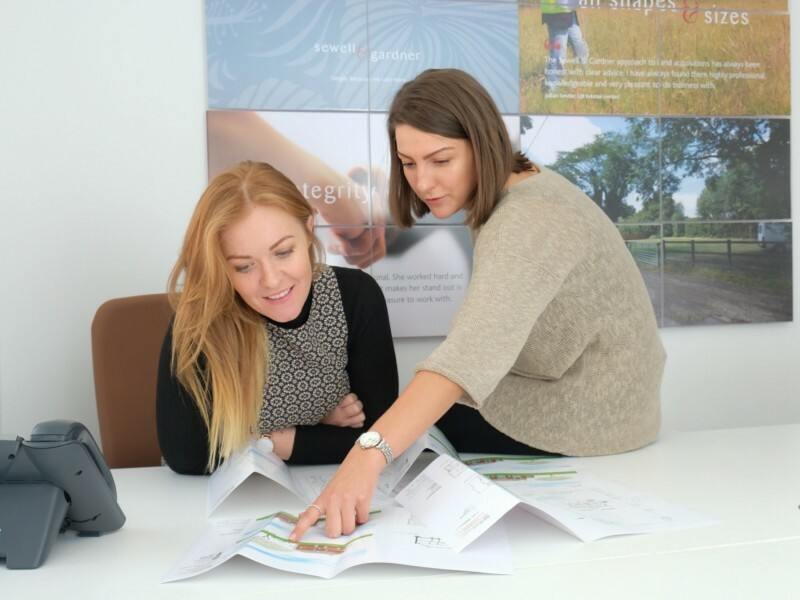 Our dedicated Land team have a combined experience of over 30 years in the property industry and have in depth knowledge coupled with the expertise and enthusiasm required to see any project through from conception to completion. Over the past 15 years, we have built solid business relationships in the area and developed an impeccable local reputation within the Land & New Homes market. Through this time we have acquired land by identifying new opportunities and have managed to bring a number of contentious sites together where others have failed, from small single garden plots to land with multiple units. We understand every situation is unique, so at Sewell & Gardner we adopt an empathetic consultative approach and have the ability to provide a tailor made service which meets your requirements. 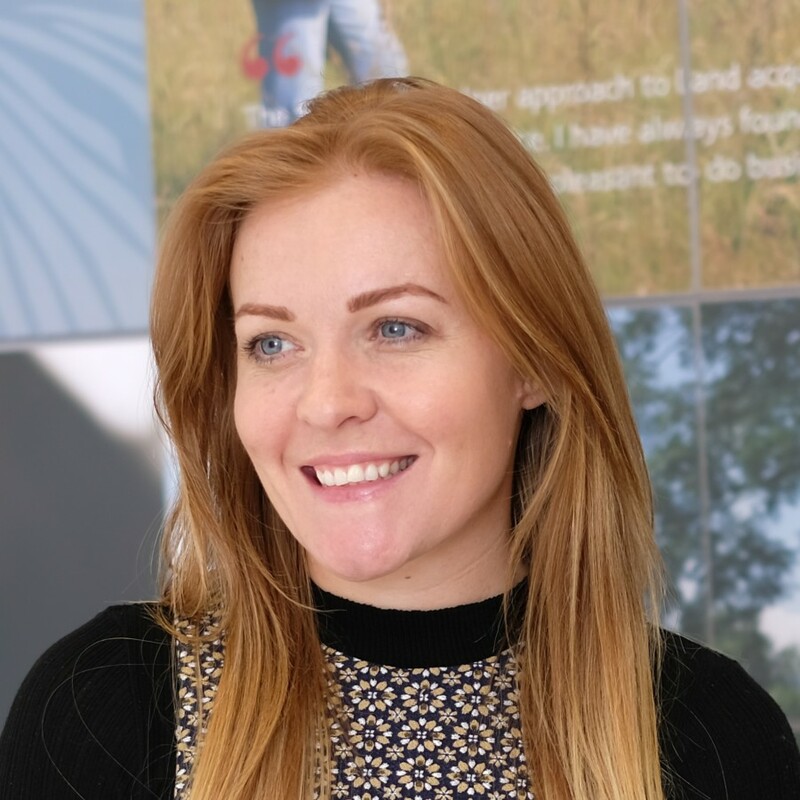 If you are interested in finding out more about how we can help you please do not hesitate to give our Land Manager, Sammy Walton, a call on 01923 601220. I joined Sewell & Gardner back in 2013, originally working as the Operations Manager I was responsible for the smooth running of the business, with efficient systems and processes in place. 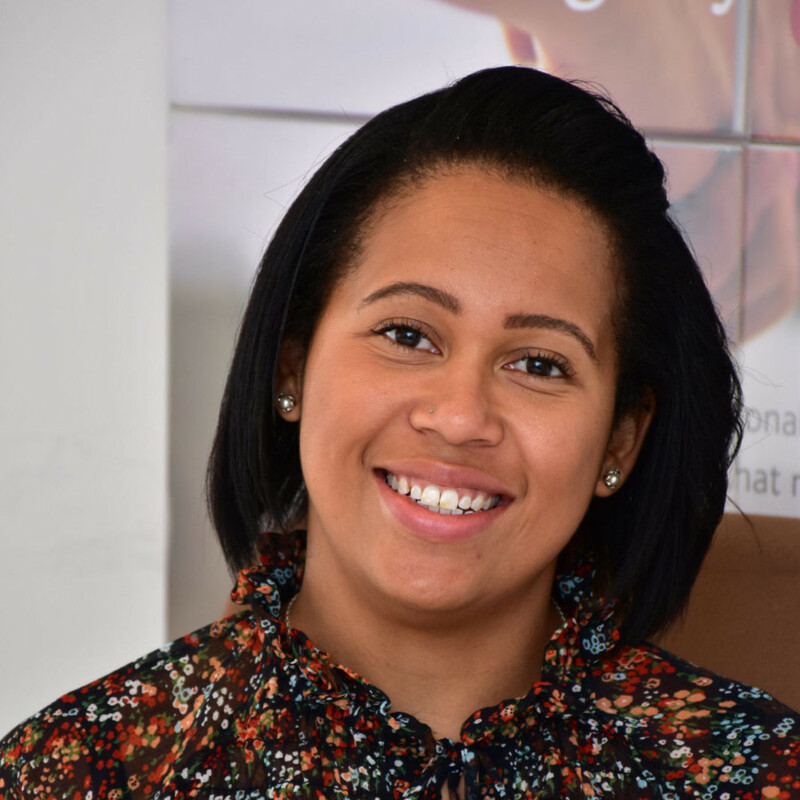 With a background in conveyancing and a keen interest in development, when the opportunity arose to head up to Land department I was keen to get stuck in. With a strong team behind me and working in an honest manner with knowledge to back it up has been a testament to the department’s success to date. Our systems and processes are streamline and we continue to learn daily with updates on planning policies, the local plan and general industry updates. My role as Land Assistant involves seeking new development opportunities as well as over seeing the systems and processes in place to ensure smooth running of the department. I have a keen interest in the more strategic sites. I started Sewell & Gardner in 2017, with a background in construction and previously working for property company in land acquisitions this seemed like a great opportunity for me. Since my time here I have helped Sammy set up the systems and processes to grow the department. As well as this, I have been focusing on seeking new development opportunities and building and maintaining strong relationships with developers. Sammy was extremely professional. She worked hard and was always contactable, but what makes her stand out is her total honesty. I found her a pleasure to work with.